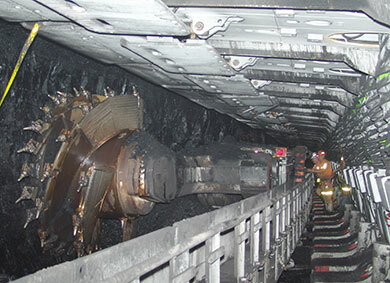 ATD Services was established in 2004 and has since supplied mining trade labour, both electricians and fitters, to underground coal mine operations throughout NSW and into Queensland. I would personally like to thank you and your employees who assisted the mine in achieving Tahmoor’s 35 day target during the relocation. All tradesmen worked in well with our longwall crews and performed their tasks in a safe and efficient manner. I did not receive one complaint from any of our supervisors on any of your employee’s during the relocation. I look forward to being able to use your services again when our relocation rolls around again in 2015. Excellent service and able to provide trades at relative short notice. Just letting you know that I really appreciate your help in bringing this project together, I believe your assistance has been outstanding which will ultimately lead to RUS been successful on site. I am sure that NCO have already noticed how valuable your Company is to RUS and also to them. I will have no hesitation in recommending your company to supply labour as such to others and I am sure RUS Mining and ATD Services will have a long term future together. Once again Thanks to you and your team.